From the 6th April 2010 the Building Regulations Part G limits the amount of estimated water use in new dwellings to 125 litres per day per person. The aim is to improve water efficiency. Revisions in 2015 provide an alternative to calculating the water consumption based on the maximum water flow from water fittings. 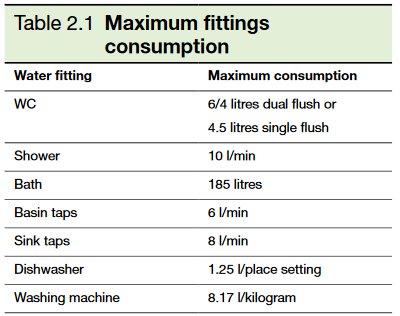 Where the fittings approach is used, the water consumption of the fittings provided must not exceed set values; for example 6 litres per minute for a bath. Logicor's InLine Hot Water System meets these requirements by setting a maximum flow rate of hot water to 6 litres per minute. There are many factors that affect the lifetime costs of a installing and using new central heating system. Installing a combined CHS and ILHWS appears to be 38% cheaper than a modern gas central heating system when taking into account all product costs over 30 years. 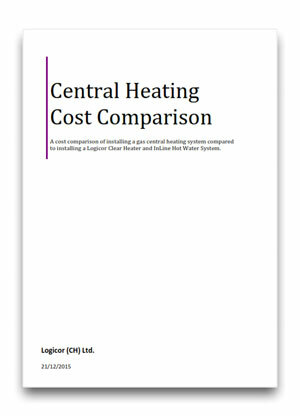 ​Read our 'Central Heating Cost Comparison' report which compares typical costs of installing and using a combined Clear Heater System and InLine Hot Water System against the costs of a conventional modern gas central heating system. Heating water to have a bath can be a major cost on your energy bills depending on how you heat the water and how much water you use. There are many other factors including the temperature of the cold water entering the heater system, the temperature of the hot water coming out of the heater and hot taps and the cost per kWh of the energy. Bath sizes in the UK are limited to a maximum of 230 litres but the average water volume used is about 80 litres. Some manufacturers try and design the bath form to reduce the amount of water required to have a full bath. Showering instead of taking a bath can also be an option to save water but the energy cost to heat the water depends on the type of shower, water pressure, flow rate and method of heating the water. 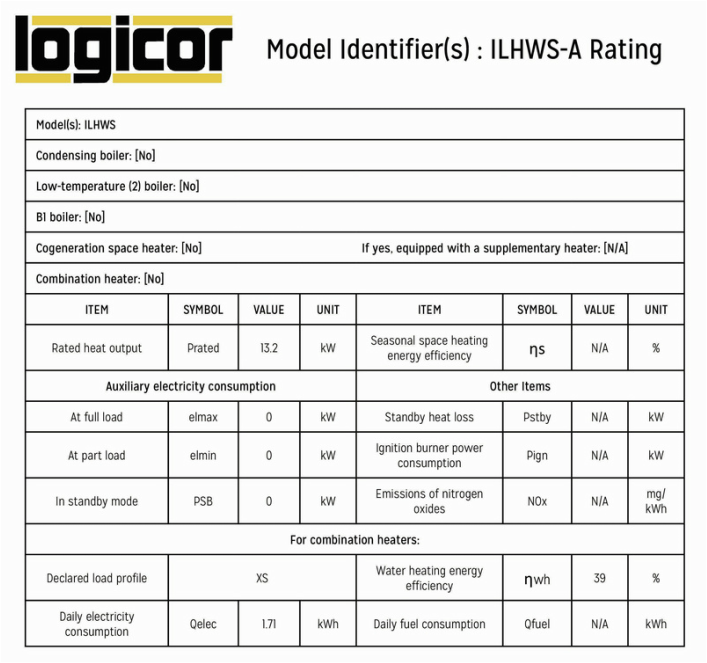 These calculations clearly show that heating with an electric immersion heater is the most expensive option and switching to an ILHWS could save you £128 per year just based on having one average bath (80 litres) per day. Spread across your whole domestic water heating requirements the energy savings with an ILHWS would be much more. Even compared to the costs of a modern A-rated gas boiler the savings made with an ILHWS are impressive. The InLine Hot Water System heats water about 43% cheaper than using a modern A-rated gas boiler.